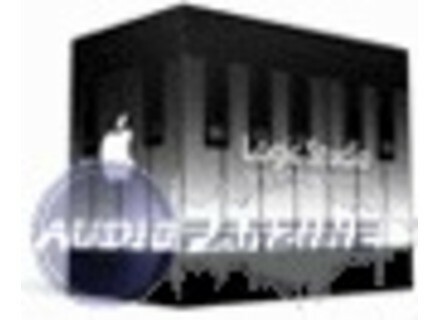 Logic Studio 8, General Sequencer from Apple in the Logic series. 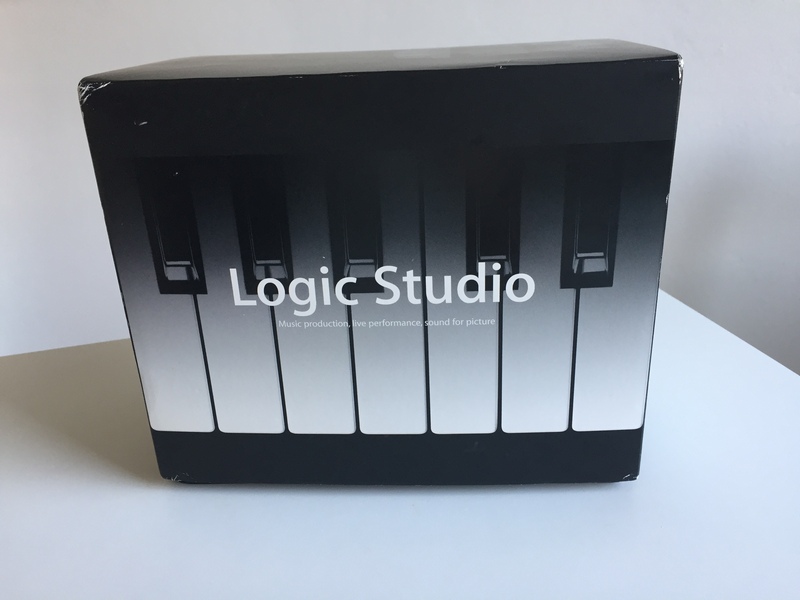 Product replaced by the Apple Logic Pro X.
I have been a Logic user since long before it was an Apple product and have to say that this latest version is by far the best yet! 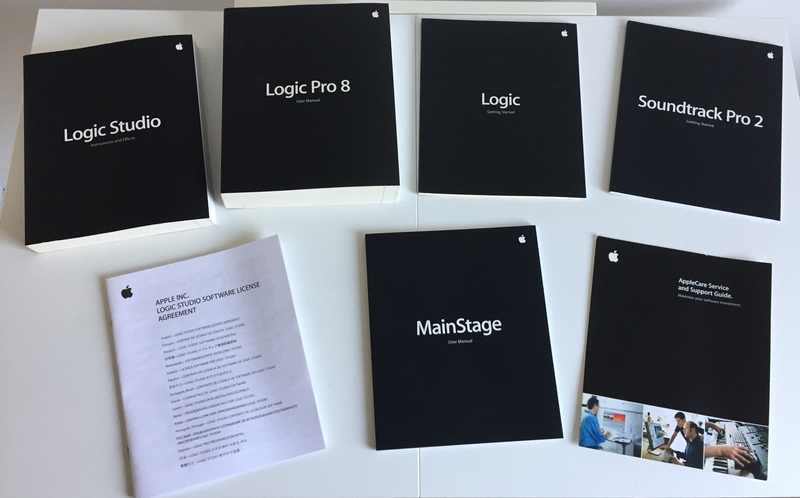 Avid/Digidesign keeps giving me more and more reasons to consider ProTools but the bottom line is why switch when I already have everything I already need right here in Logic. I primarily use this for audio recording and it does an awesome job of that but this latest version gave me some great guitar amp and cabinet models as well as some great instruments (like the EVB3 Hammond Organ). I like the amp/cab models so much I sold all of my other amp/cab gear that I was using for recording and use strictly Logic for all of this now. Additionally I like the EVB3 so much that I quit hauling all of my gear to my old church that had a Hammond C3/Leslie 21H and just resided to using the EVB3 instead. OK, it isn't quite a real Hammond but it is so dang close that the hassle of utilizing the real thing just wasn't worth it any longer. The only thing I would like to see better of is reverb plug-ins. Maybe I am a reverb snob but I think Apple could do better with the plug-ins and default presets. Don't get me wrong, they are great but not in line with the greatness of the rest of the suite. 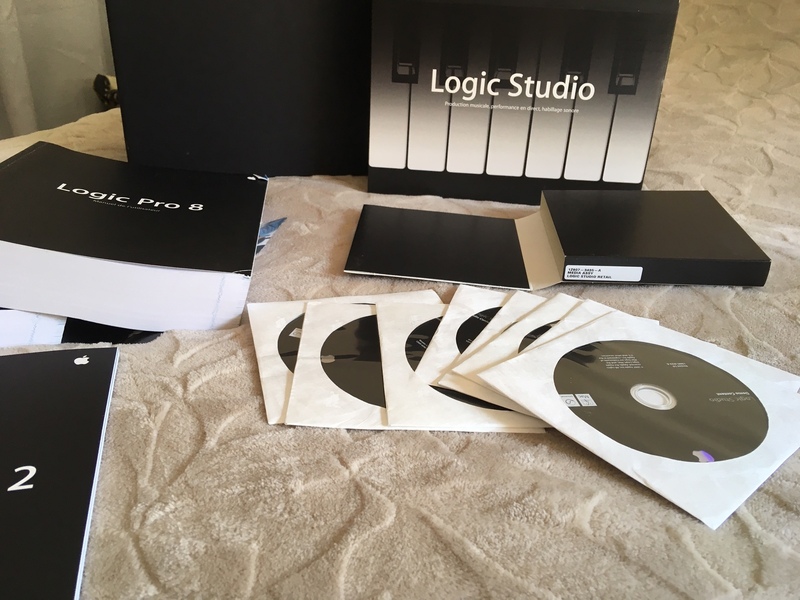 Logic 8 just works. 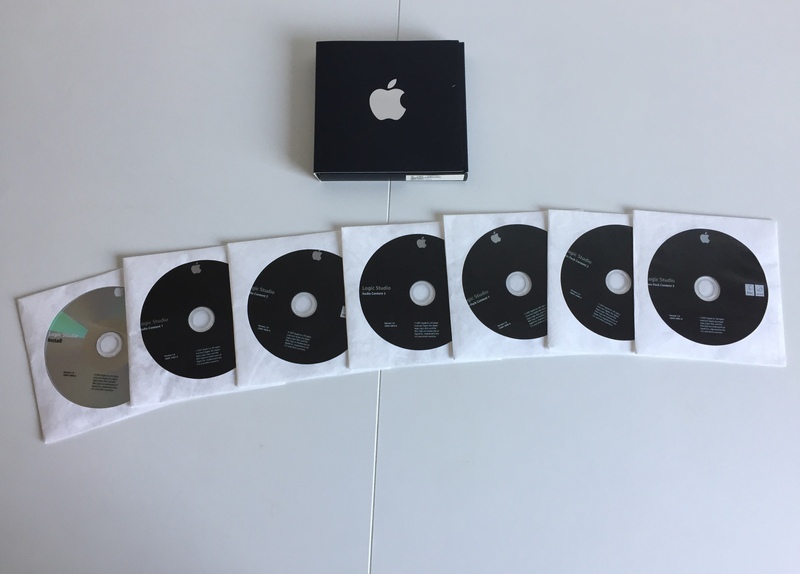 No troubles on my iMac Core 2 Duo. Works perfectly with my current interface and MIDI keyboard. CPU load is minimal, even with tons of plugins going. And at the end of the day, Logic sounds great. My mixes are coming together nicely, and when people hear the songs I'm working on they comment on how professional they sound. I recommend this to all musicians. Yes, no problem. Faster or slower depending on the computer. Yes, full support if it is guided. Otherwise it's very intuitive and logic (logic) implacable. The least: despite the look sad effort, but we are not there to laugh. He took over all my old files. Update after all plugins among manufacturers. Virtual instruments and effects really made a step forward. The interface is even easier than before. Despite an effort is anyway not very rosy but we are not there to have fun, eh? Logic "mixer" is anyway much more affordable than its competitor and intuitive that I never understood. I metals but I could summarize in one word: Good.